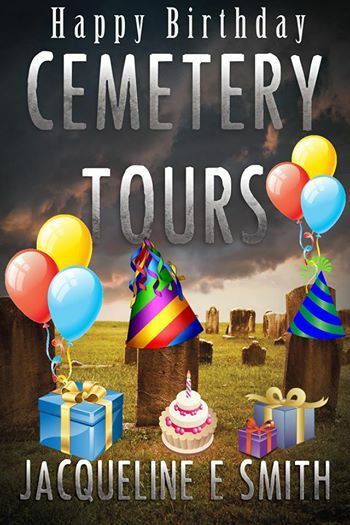 It’s been exactly one year since I first published Cemetery Tours, so I thought I’d take a little time to celebrate the book, the characters, and the readers that have come to mean the world to me. I was a junior in college the first time I seriously considered writing a book. This year has far exceeded anything and everything that I could have imagined in that moment and I have all of you to thank for that! The only character who did not undergo a drastic name/personality change throughout the entire four years of developing and writing the story is Brink. Luke Rainer was originally a character in a different story. He was going to be the main love interest. The Bible verse quoted in Chapter 19, Phillipians 4: 6-7, was my class’s senior verse in high school. I use the British spelling “woah” as opposed to “whoa” throughout this entire book. I think I’ve spent too much time reading Harry Potter because I didn’t even realize I was doing it. Kate and Gavin’s parents, Terri and Rex, are named after my mom’s best friend and her husband, both of whom passed away while I was in high school. I despise female characters who don’t eat anything except salads and veggie burgers, so I make a point in every book to show Kate eating pizza or fast food or chocolate. My dad came up with the title Cemetery Tours before I even considered becoming a writer. We were on a day trip to San Antonio and we stopped at a Dairy Queen in a small town, right across the street from an old cemetery. He said, “You should write a book about a group of kids who travel around to different cemeteries. You could call it Cemetery Tours.” The name stuck. Thanks for an awesome year, y’all! Here’s to you!